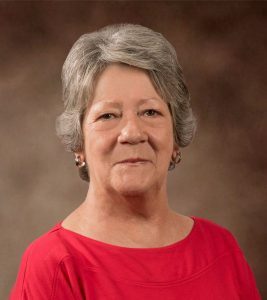 Sharon has over 30 years of experience in areas of human resource management, administrative office procedures, bookkeeping, accounting and office management. Her extensive background enables her to efficiently manage all facets of employee administration. Her training allows her to accurately perform accounting/bookkeeping functions for multiple commercial, retail and residential properties in the Baton Rouge area as well as managing the corporate offices of Maestri-Murrell, Inc.